This Just In…: Scottie Bling Pet Tote. 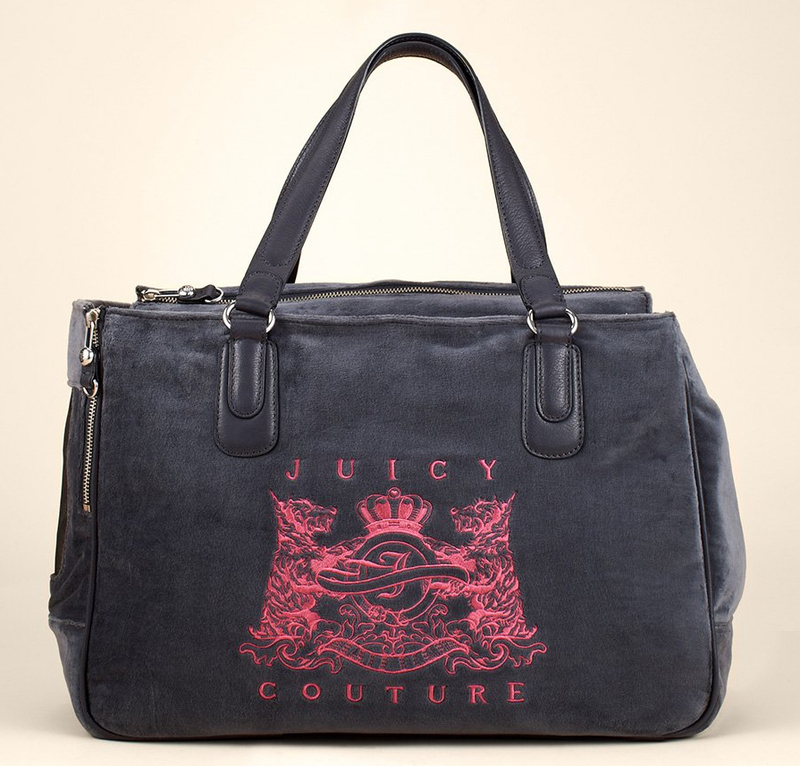 Brand New From Juicy Couture! Scottie Bling Pet Tote. Brand New From Juicy Couture! The Scottie Bling Pet Tote is brand new from Juicy Couture for Summer 2011! We love this brand new style pet carrier from Juicy Couture. Scottie Bling Pet Tote available in 3 great colors! Classic is an expensive trend to incorporate into your wardrobe, these is what bag gives us the look and feel of a high-end finish without the equally high price tag.